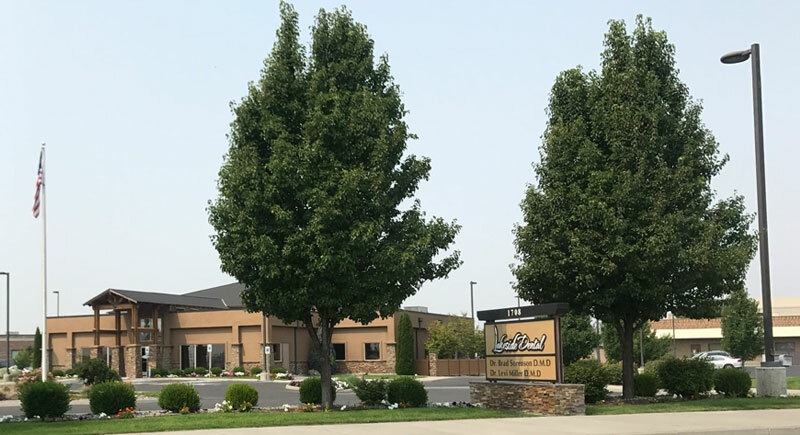 At Lakeside Dental, our Moses Lake family dentists provide the best possible care at a very affordable price! Our 100% digital practice offers treatment for all ages, from cosmetic procedures to oral surgery, and everything in-between. Dr. Levi Miller is a father of four and enjoys working with Moses Lake patients of all ages. His honest opinion, gentle demeanor, and attention to detail are sure to put your mind at ease. Dedicated to ongoing education in dental technology, Dr. Miller frequently attends professional development courses to expand his role as a minimally invasive dental provider. Dr. Brad Sorenson makes it his mission to provide each of his patients with an outstanding treatment experience. His friendly demeanor helps patients of all ages to feel comfortable during their visit. Dr. Sorenson’s favorite services to provide include orthodontics, cosmetic dentistry, and restorative care for adults and children. Your smile plan is customized to your unique situation.